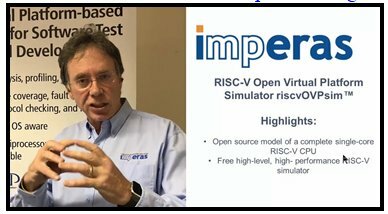 Oxford, United Kingdom, November 6, 2018 - Imperas Software Ltd., the leader in virtual platforms and high-performance software simulation, today announced the RISC-V Open Virtual Platform Simulator (riscvOVPsim™) as a reference Instruction Set Simulator (ISS), including open source model, specifically for the RISC-V community of software developers, implementers and early adopters. 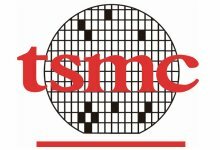 Model: An open-source, configurable RISC-V Fast Processor Model, a full single core implementation of current 32/64bit RISC-V ISS feature specifications. This complete, flexible model covers all the RISC-V permitted configurations and variants. 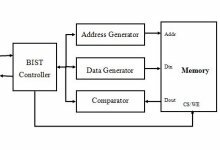 The instruction-accurate RISC-V model can be configured to any single core RISC V configuration and is suitable as a platform target to develop bare metal applications. It covers the RISC-V User and Privilege specifications. 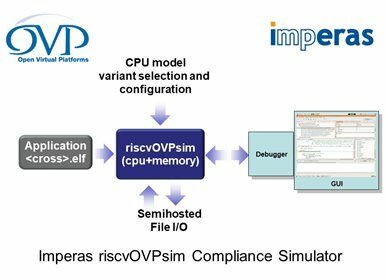 As a member of the RISC-V Foundation community of software and hardware innovators collaboratively driving RISC V adoption, Imperas has developed riscvOVPsim to assist RISC-V adopters develop cores and become compliant with the RISC V specifications. 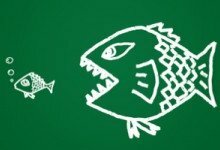 “At this critical time, with many users developing and evaluating RISC-V, it is essential that the first experience and investments are based on a solid foundation. Imperas riscvOVPsim delivers the quality and performance of a commercial RISC-V simulator and model, so we are enabling the best possible first experience,” said Simon Davidmann, president and CEO of Imperas. 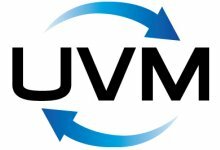 Imperas will demonstrate this new riscvOVPsim solution, as well as other RISC-V models and virtual platforms, at the upcoming RISC-V Summit in Silicon Valley, in December. 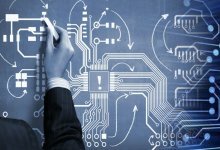 Imperas is revolutionizing the development of embedded software and systems and is the leading provider of RISC-V processor models and virtual prototype solutions. 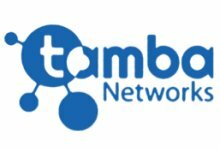 Imperas, along with Open Virtual Platforms (OVP), promotes open source model availability for a spectrum of processors, IP vendors, CPU architectures, system IP and reference platform models of processors and systems ranging from simple single core bare metal platforms to full heterogeneous multi-core systems booting SMP Linux. All models are available from Imperas at www.imperas.com and the Open Virtual Platforms (OVP) website. For more information about RISC-V (pronounced “risk-five”), please see https://riscv.org.